Stocked in Black PU Leather. 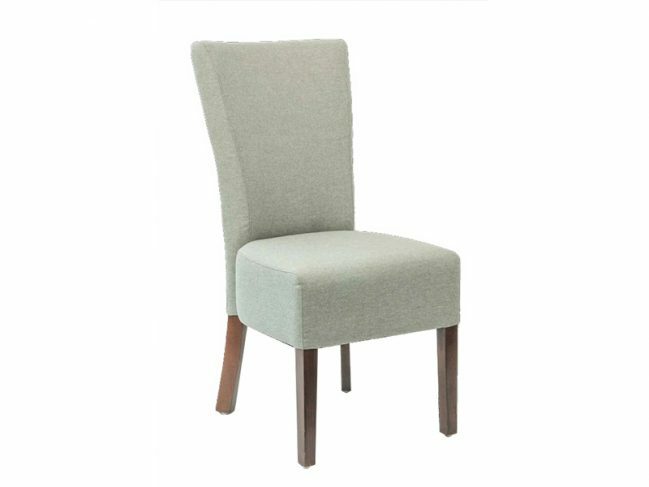 However we can custom cover this chair to suit your requirements for set quantities. 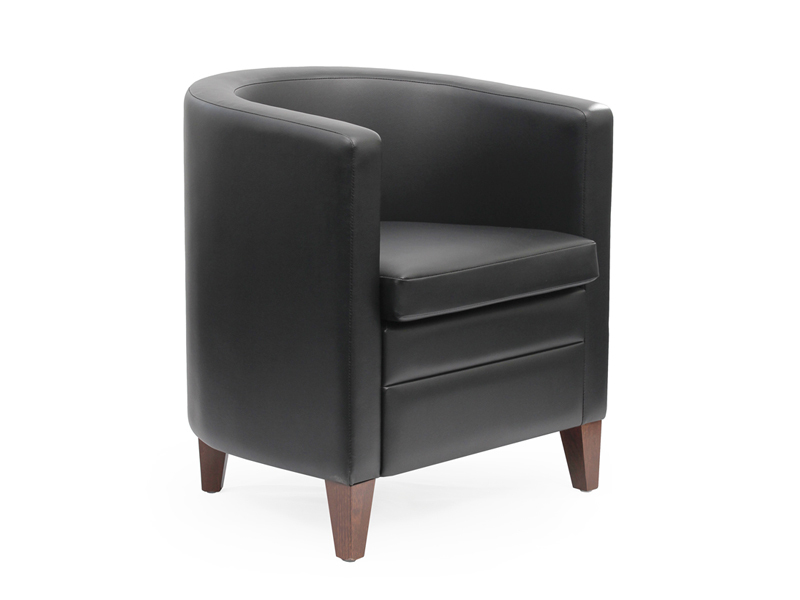 A very versatile chair with modern clean lines. 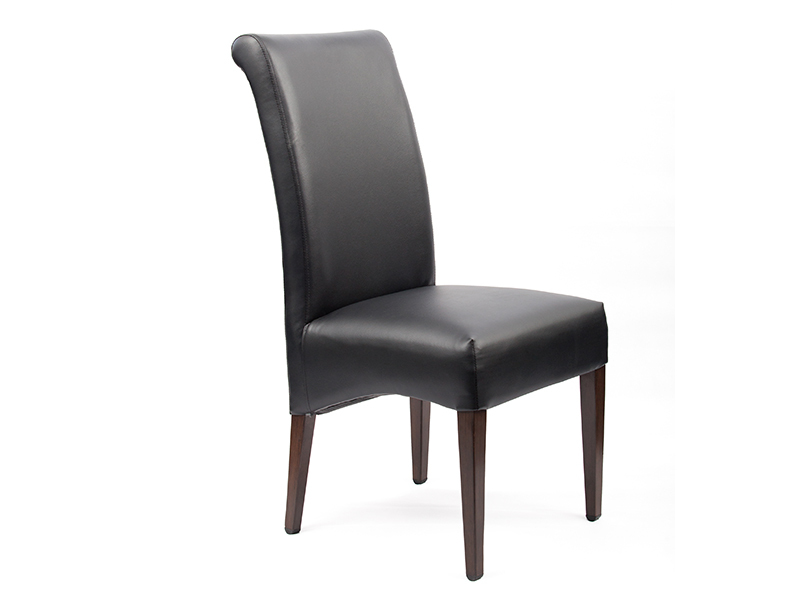 Durable frame with Black PU upholstery, these chairs are a great option for any internal room seating area.